According to the legend, the area around the city ofKlagenfurt was haunted by a special kind of dragon, a “Lindwurm” as the Austrians call it. A brave man killed and founded the city. 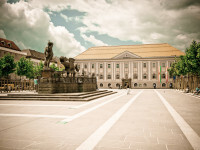 Klagenfurt is the historical, economic and cultural center of Carinthia. 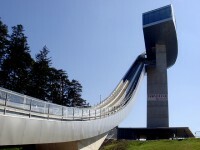 It is located in the western part of Lake Wörther, at 61 km from Italy, 31 km from Slovenia, 140 km from Graz and 300 km from Vienna. Klagenfurt invites you to discover the 800-year history of the city. 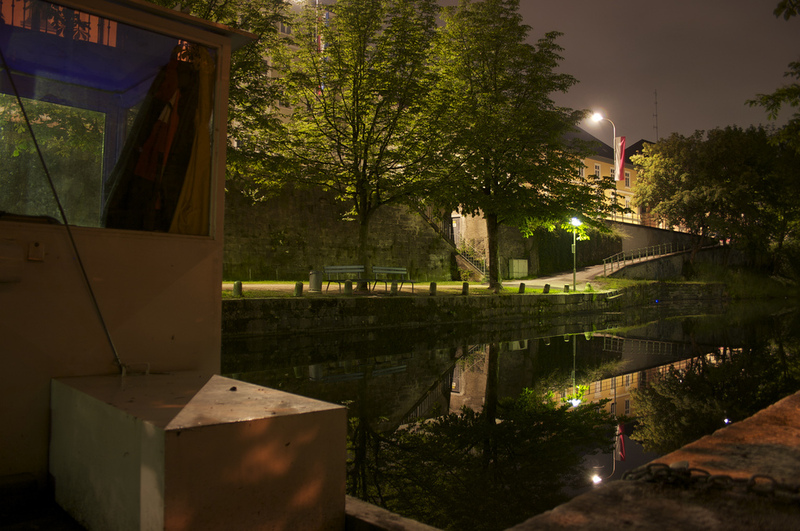 A walk in the old town takes you back in history. 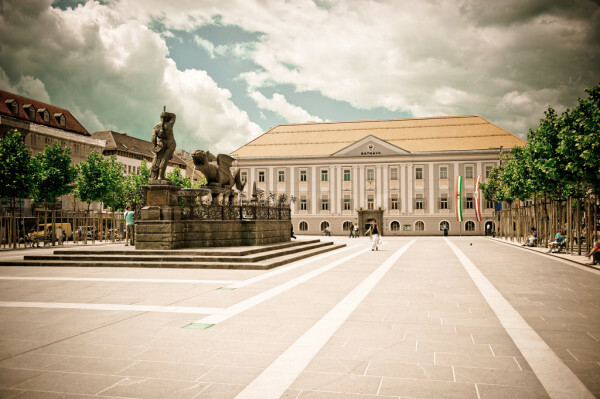 The main tourist attractions of the city include a well with a huge statue of the famous dragon “Lindwurm”, the symbol of the city, located in Neuer Platz, the largest square of the city. In the old town you can also find the charming Landhouse. This is the place of the Carinthian parliament; the court has two towers and stairs with high arches. The city has an attractive Old Town Hall and an imposing New Town Hall (Alter Rathaus and Neuer Rathaus). You can visit the Landesmuseum, which is the museum of Roman artifacts and art from prehistoric times until today. The ecclesiastical art exhibition is very interesting. In Klagenfurtand surroundings are 56 churches and chapels. The oldest is the impressive Klagenfurt Cathedral. The church is a simple example of Baroque architecture equipped with a tower that is visible from almost anywhere in the city. 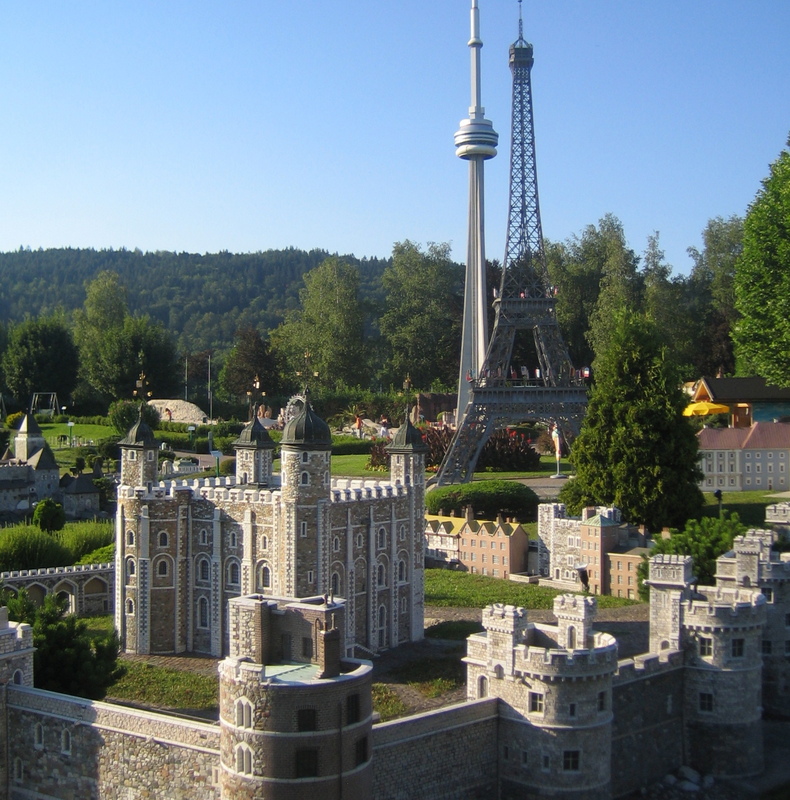 Minimundus is also a major tourist attraction. 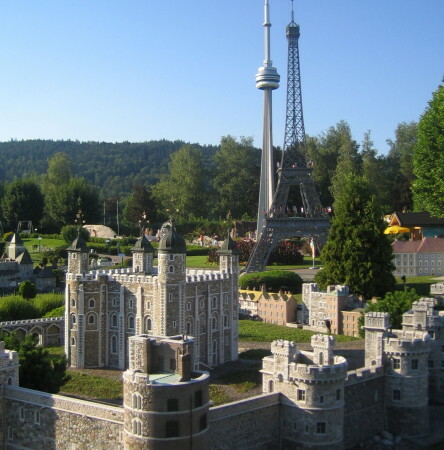 There is exhibited a collection of models of famous buildings around the world, including the Eiffel Tower, Taj Mahal, St. Peter’s Basilica in Rome and others. The collection is constantly growing. The Diocesian Museum contains collections of sacred art from different eras. You can also visit the Magdalenenscheibe, the oldest vestige of glass from Austria (1160). In the surroundings you can visit the Romanesque Cathedral in Gurk and many other churches, the impressive Hochosterwitz fortress and a large number of small castles. Klagenfurt is on the eastern shore of Wörthersee (Lake Wörther) and is artificially connected with it through the so called “Lendkanal”. 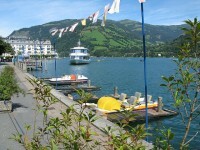 Wörthersee is Europe’s largest and warmest alpine lake with drinkable water. In summer the water reaches 26 °C (79 °F). There are small villages around the lake that have become resorts. Ossiach is one of the resorts in the south part of the lake. It has a Benedictine abbey from the 11th century, reconstructed around 1500. The abbey was closed a century ago, today being the location of the Carinthian Summer Festival. Being located near the border of Slovenia and Italy and because of the proximity to the Mediteranean See the city of Klagenfurthas a Mediterranean climatic feature in summer and sunny winters.